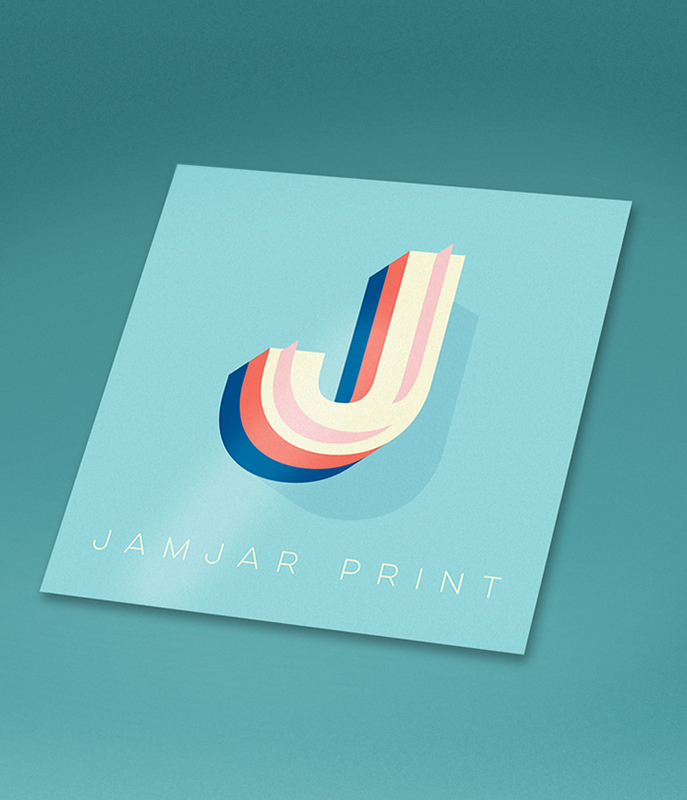 Our litho paper stickers take a bit longer, but come at a much better cost per unit and are higher quality print. With an easy to peel split back adhesive and gloss finish get ready to stick these everywhere! Full colour to one side only (lithographically printed), onto 80gsm crackback gloss, trimmed and packed. Prices subject to VAT. Matt finish sticker prices available on request.